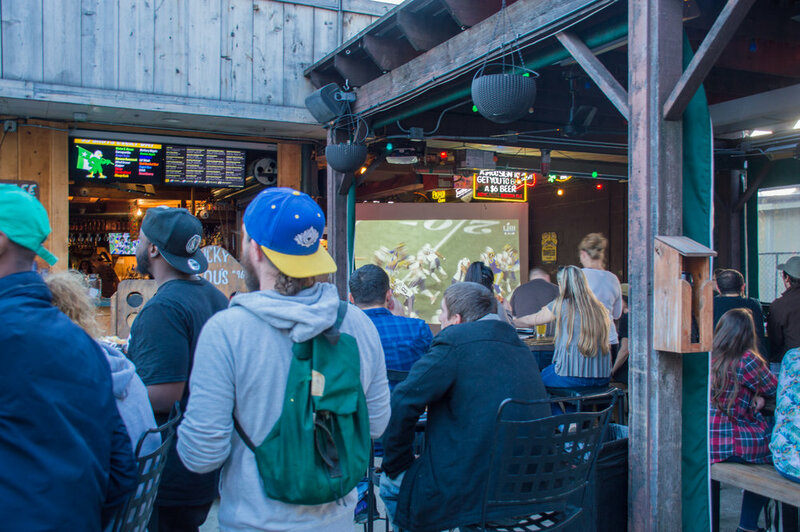 Last Sunday, football fans all over the nation gathered to celebrate the biggest game of the year - the Super Bowl. 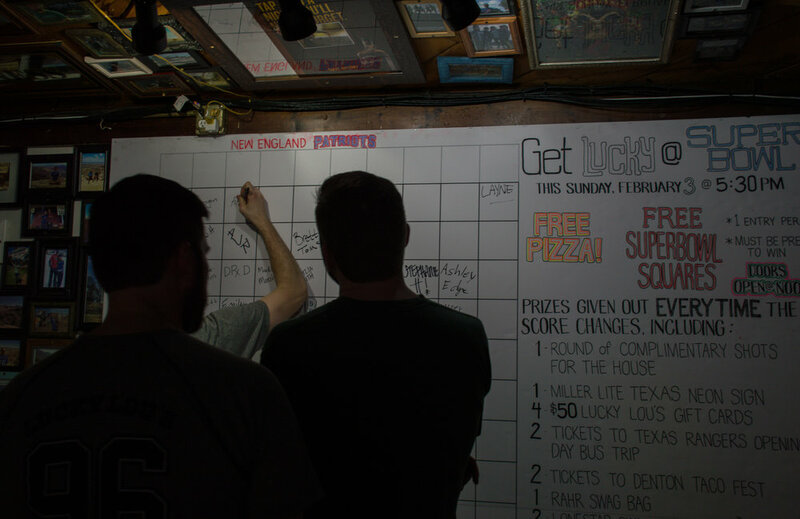 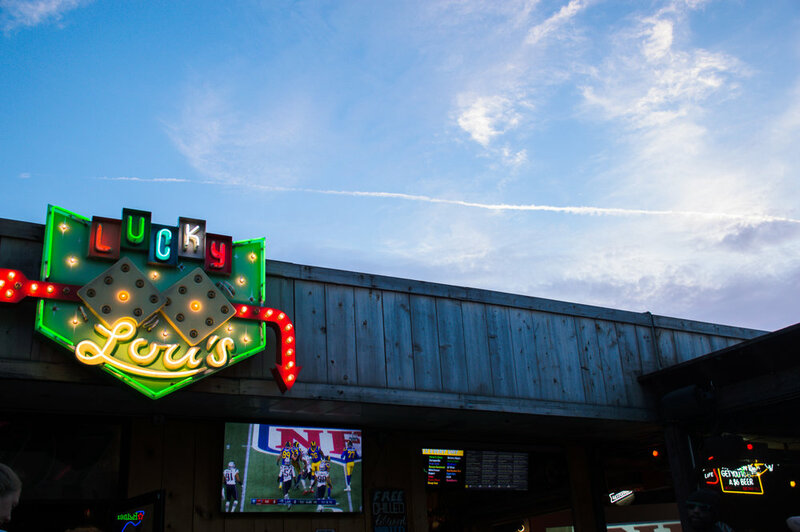 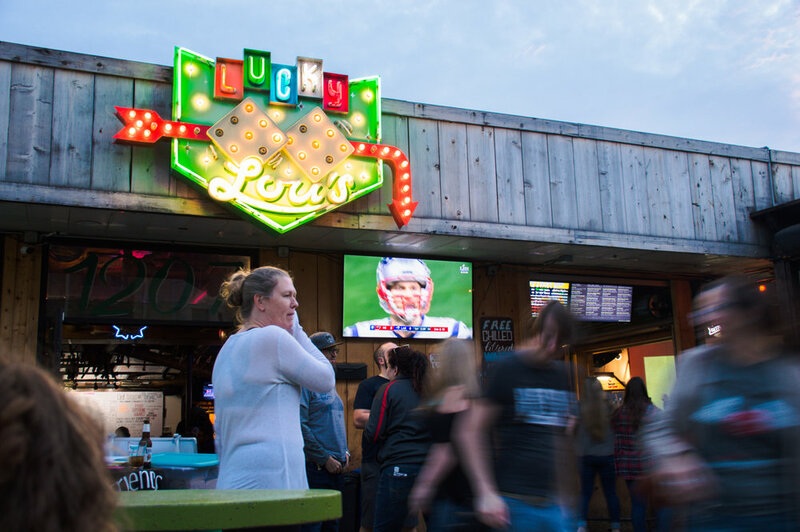 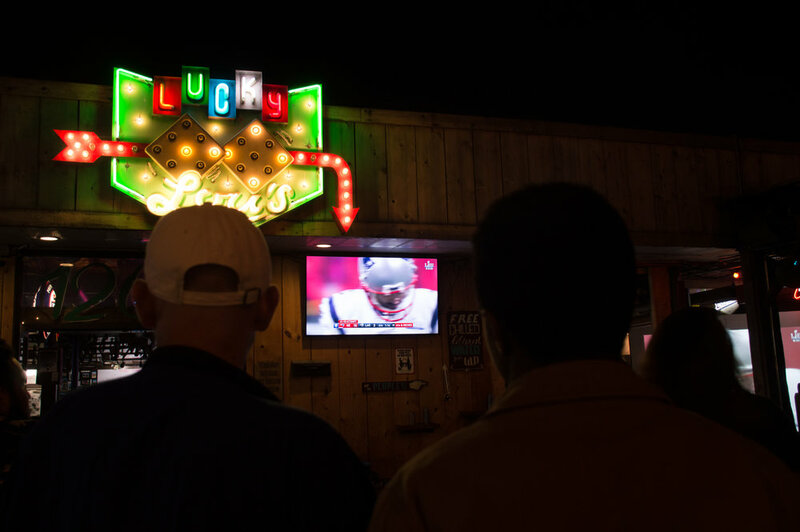 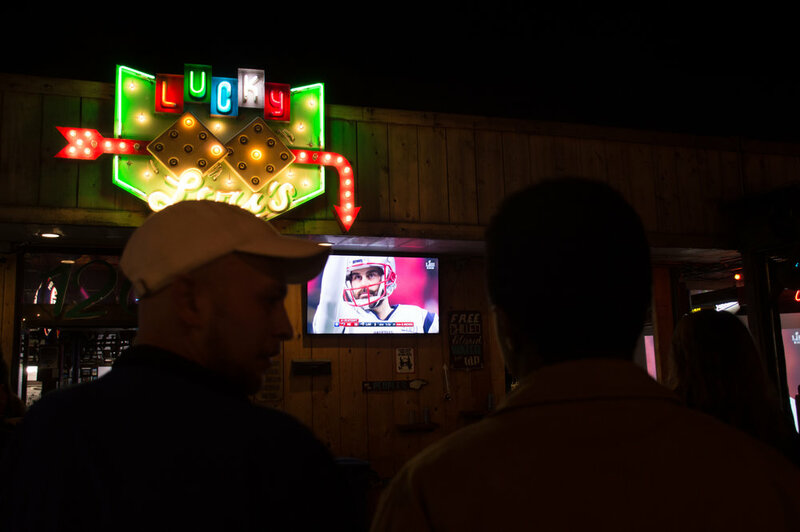 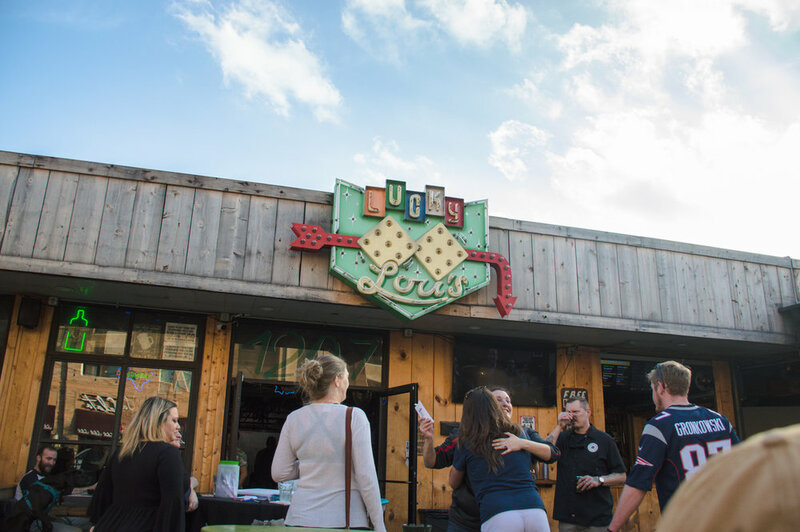 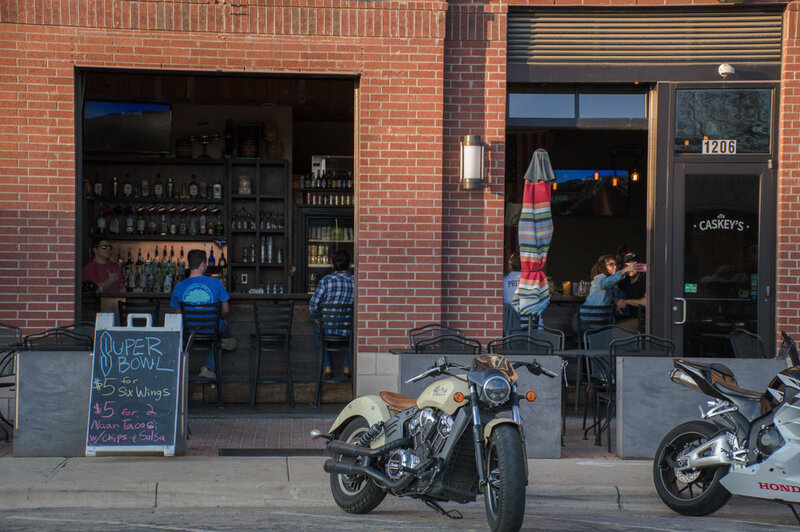 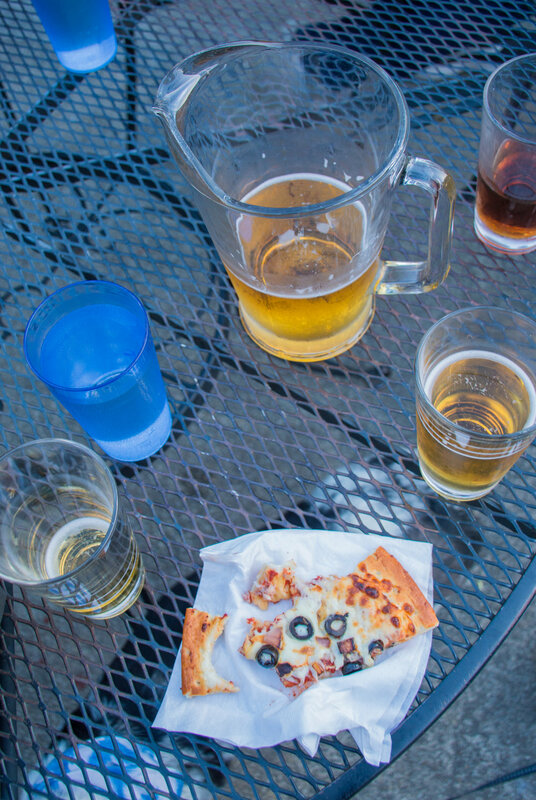 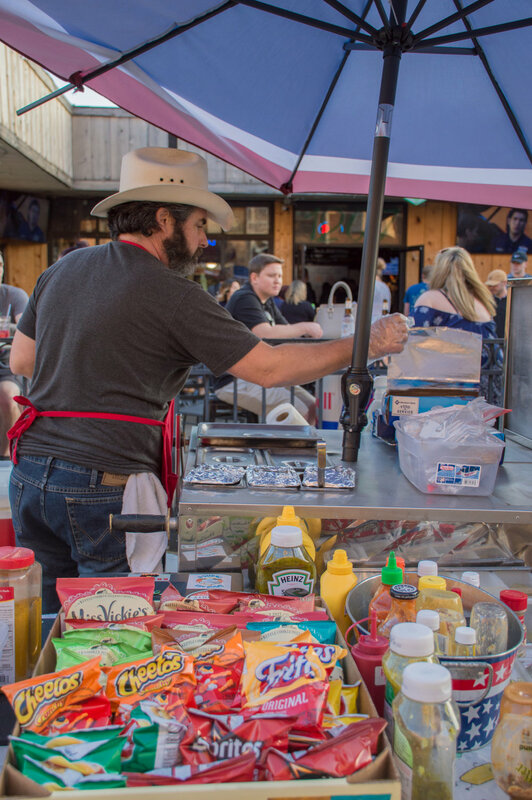 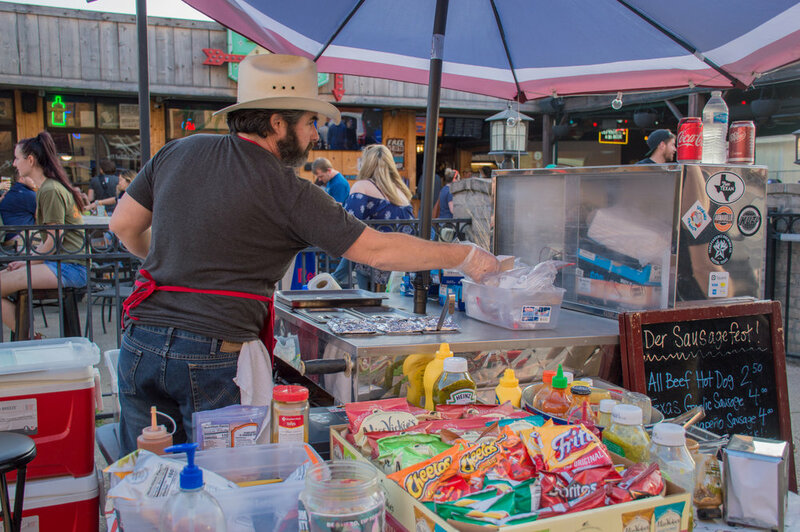 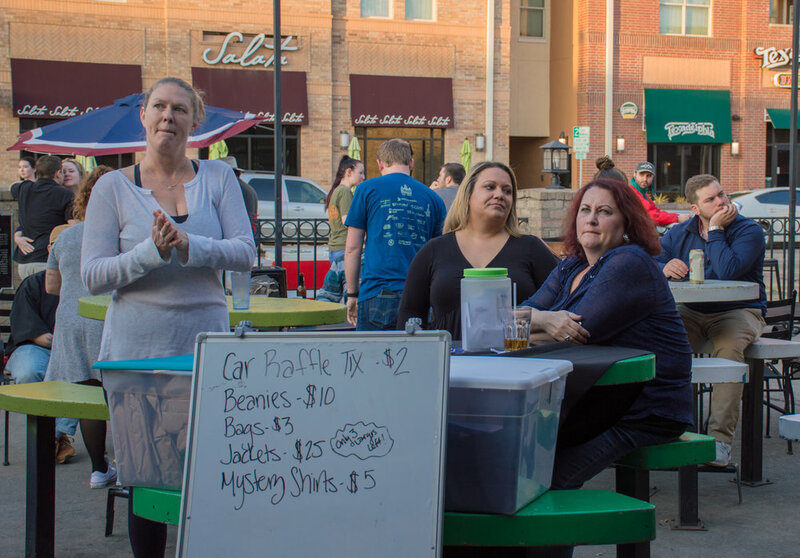 Whether team Rams or a Pats fan, the people of Denton gathered at some of their favorite bars on Fry Street - namely, Lucky Lou’s and Caskey’s - in order to chow down on some wings and ‘za, drink some beer, and of course, enjoy the game. 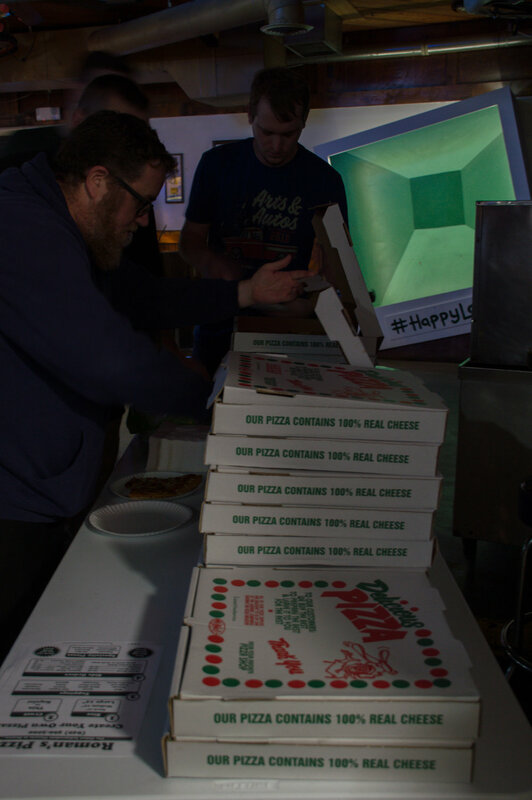 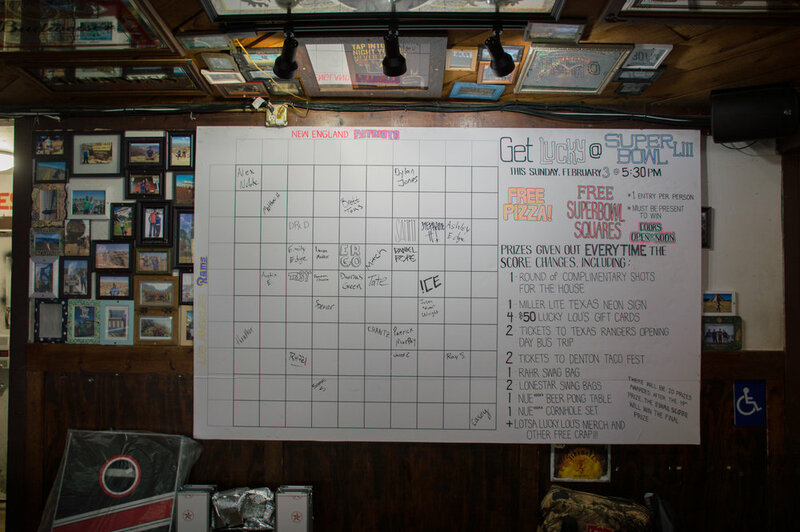 Friends With Benefits was there to fund-raise with raffle tickets, free pizzas were provided by the bar, and local vendors came strapped with plenty of offerings. 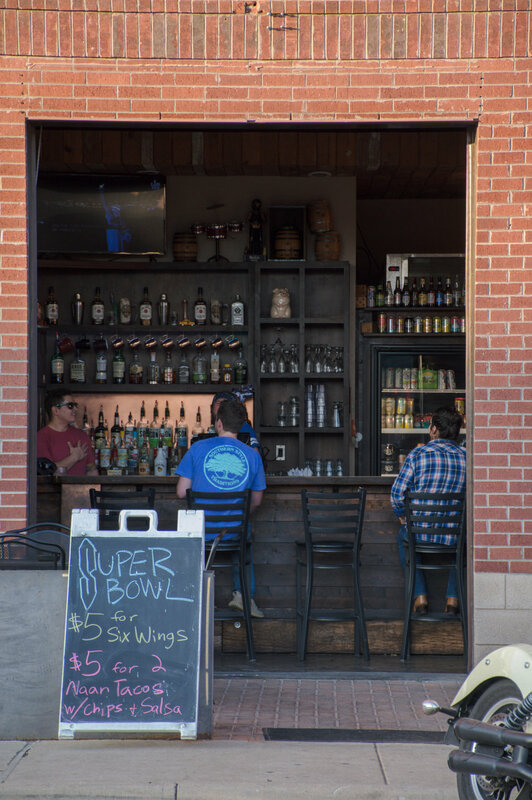 Here’s to all the local bars and businesses for supporting the fans.